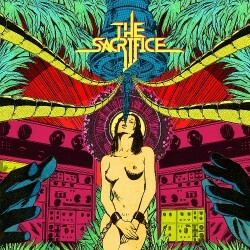 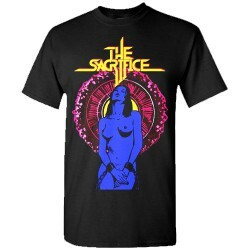 Combining 80’s to 90’s electronic music with all-wave and metal references, THE SACRIFICE are conjuring a more sophisticated sound from disparate elements beyond the limitations of any genre. 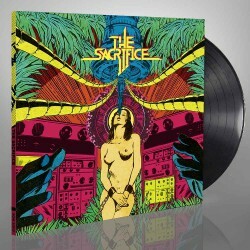 Exploding percussion, flying synthesizers, bleeding vocals, discharging guitars and macabre prose blend perfectly here, influenced by PINK FLOYD, MAYHEM and DEPECHE MODE. 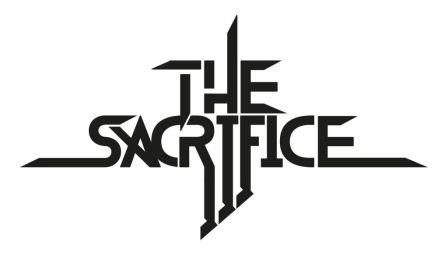 THE SACRIFICE delivers a sprawling musical mosaic creating a cohesive, yet innovative concept, placing the French outfit in a league of their own!